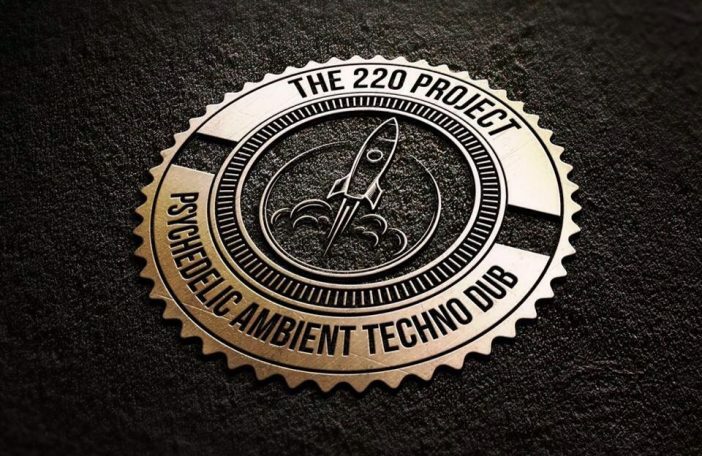 The 220 Project are looming on the horizon, Getintothis’ Ste Knight takes a look at the sub-bass musings of the electronic duo. Hailing 50% from Bristol and 50% from London, The 220 Project, as they say themselves, produce psychedelic ambient techno dub. 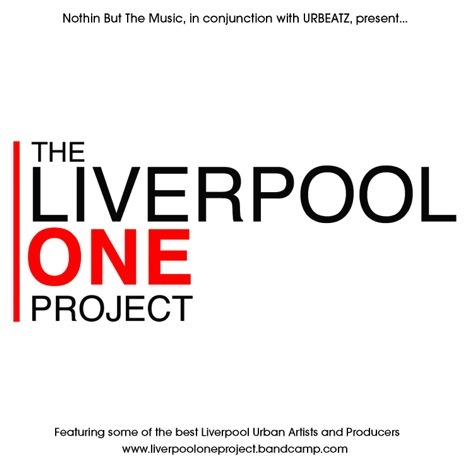 Listening to the productions currently available on their SoundCloud page, we’re inclined to agree. If we really must draw a comparison, then we can certainly see influences from the likes of early Leftfield, Fluke, and even some of Hardfloor‘s (less trancey) fayre. 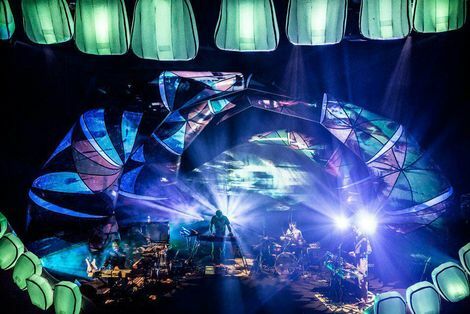 The psychedelic, ambient, claim is certainly true, with deep, warm basslines enveloping the tripped out beats perfectly. Check out our Footsteps on the Decks column, for info on what dance music you should be listening to, and where you should be going on your nights out. The dub techno elements are also there – sub-bass plays a big part in their productions, as do the trademark 303 squelches running throughout both of the tracks we have seen the pair produce up to now. Evolving Would Be Nice reflects the dub ethos perfectly, with thudding kicks providing the foundations for the ever-echoing acid lead and the countless other wonderfully layered textures that run throughout the track. The eastern-sounding vocal snippets add a certain exotic charm. The title of The Gulsgo Core conjures images of some sort of futuristic sentient machination, and the music contained within the track mirrors that sentiment perfectly. The strings that kick the track off meld perfectly with the syncopated acid stabs to create a rich sci-fi landscape. The repetition of “the core” sample, throughout the track, only adds to this retro-futuristic feel, and the lilting lead makes adds a sense of weightlessness for the listener. Check the tracks out below, and keep your eyes peeled for the rest of the EP, who the duo reliably inform us are due to drop at any moment.